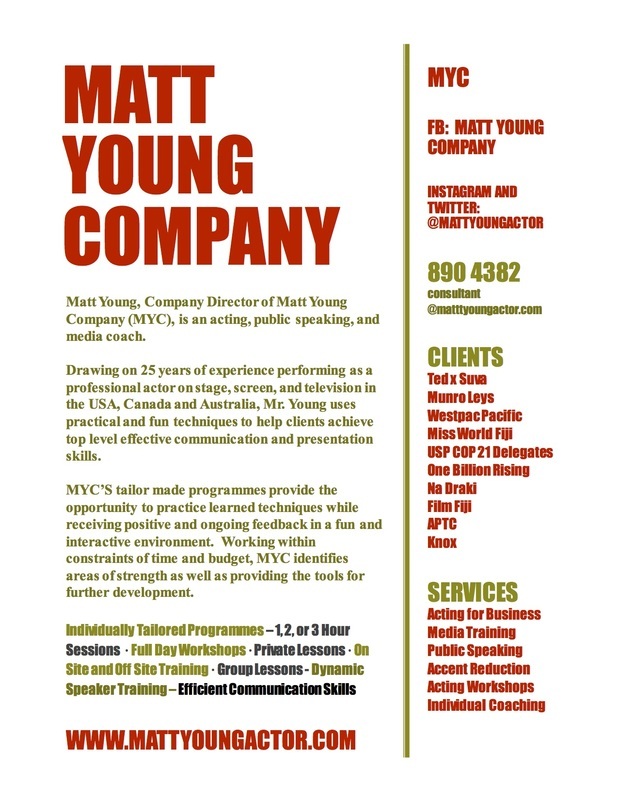 Matt Young Company offers training in acting, public speaking and media appearances in Fiji and internationally. 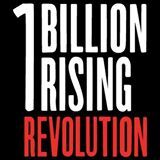 Matt Young Company offers training in acting, public speaking and media appearances. 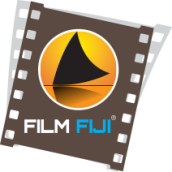 Founded in Fiji in 2015, by internationally known actor and speaker coach, Matt Young, MYC services various companies and organisations across Suva. Matt's easy-going and positive style, combined with his experience in business and entertainment in the USA, Canada and Australia, make him one of Fiji's most sought-after speaker trainers.